Unusual looking creatures do not only inhabit the surface of the earth, but also in the sea. The deep sea is the lowest layer in the ocean, at a depth of 1,000 fathoms (1,800m; 5,900ft) and or lower. Even researchers still do not know much about the animals of the deep sea. 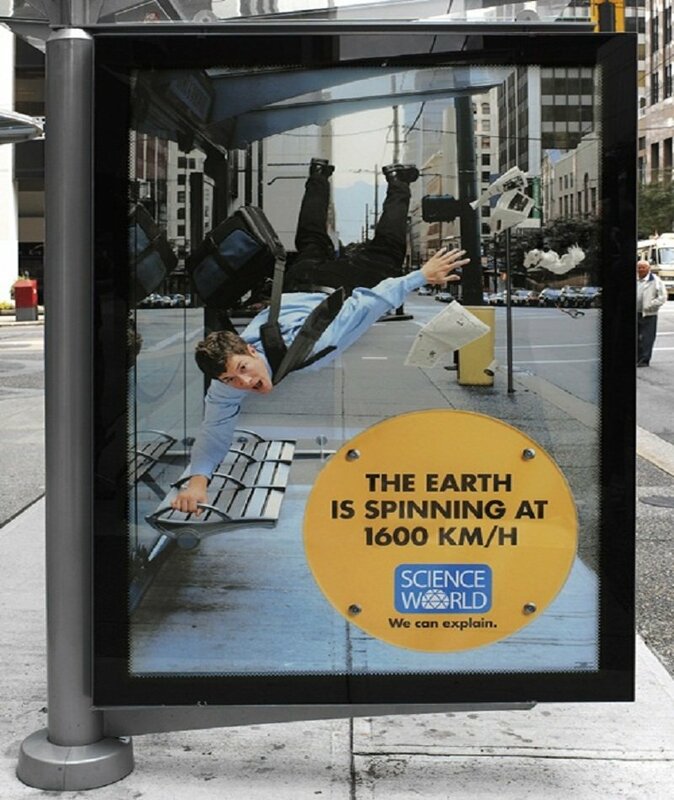 They are still discovering what lies below the oceans of the world. 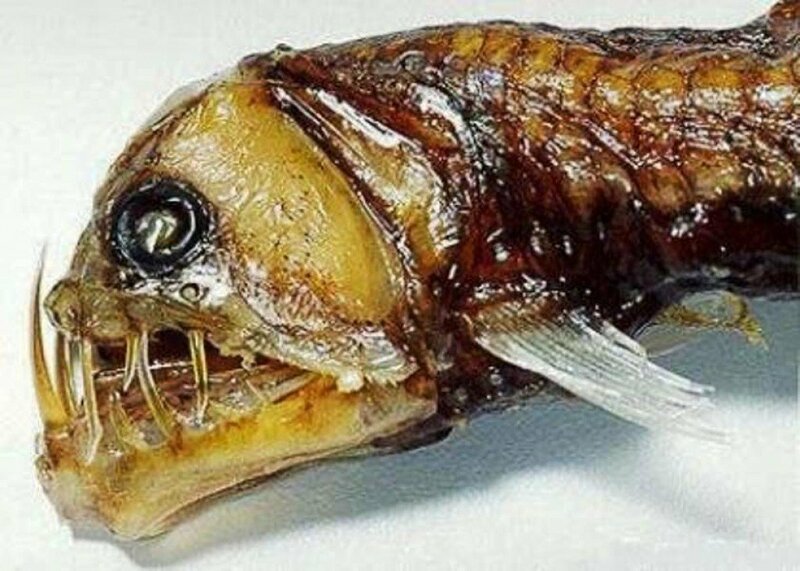 Let’s take a look at some of the most terrifying and bizarre creatures living in the depths of the ocean. 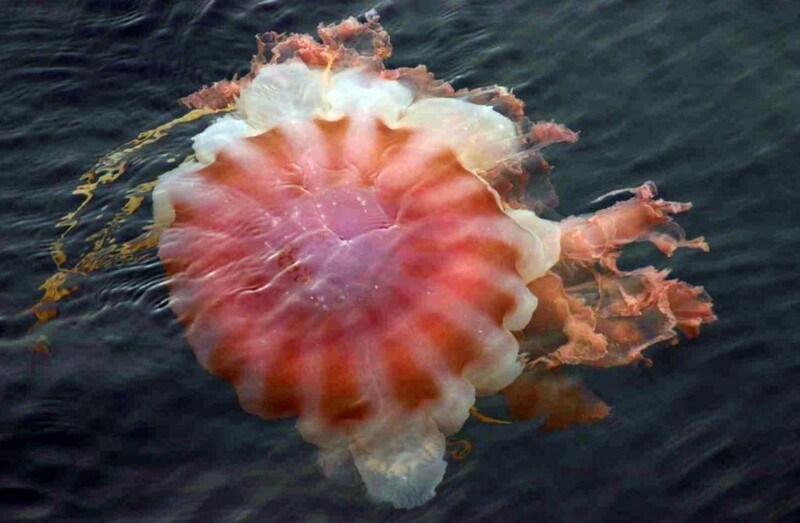 Big red jellyfish carries a slight red coloration and can grow to 1 meter in length. Instead of tentacles, the large jellyfish uses its fleshy feeding arms to capture its victim. 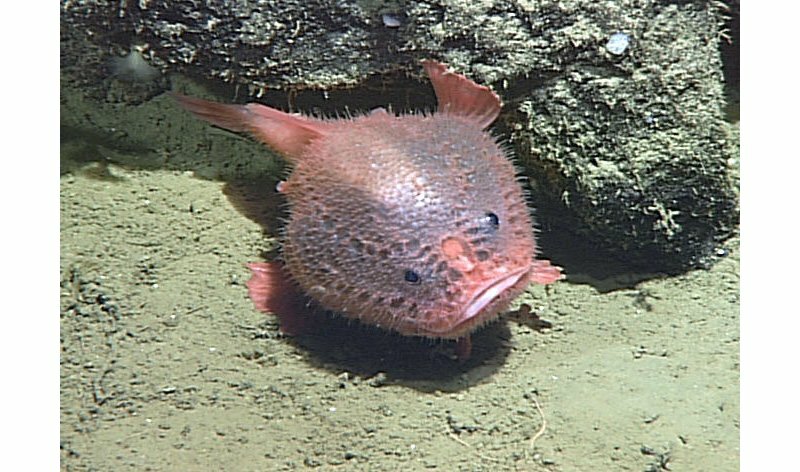 The coffinfish is a tiny pink fish that looks like a balloon, with its body being covered with tiny spines. These fishes can make themselves look larger by inflating their body.